I want Achievers Ghana to help me achieve my goals by supporting me in my education…..the 13-year old says. 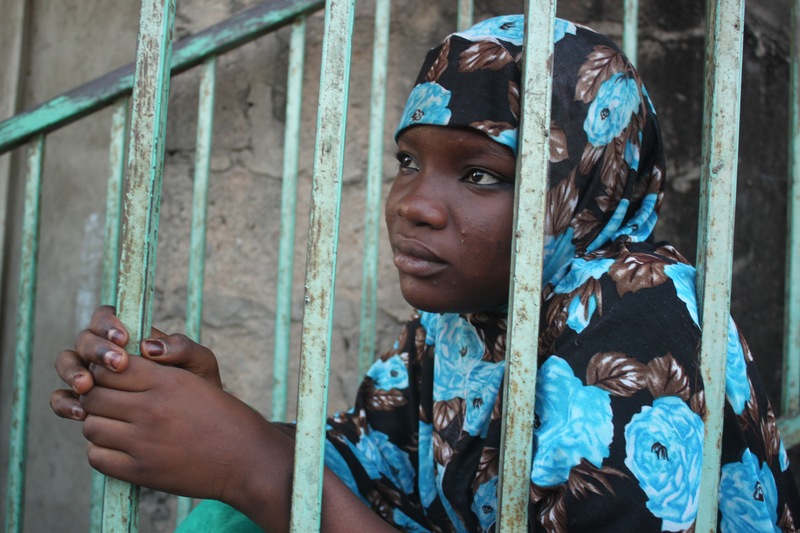 Hajara Mustapha is from a family of 8 in Nima. She dreams of becoming a medical doctor and helping her community understand and practice preventive medicine. Her very first day at Achievers, Hajara admits being so impressed by the poetry recitals by some of the Achievers that she knew at once she wanted to become an Achiever. Since joining in 2014 she has participated in several programs including the Ghana Islamic Tournament, Project Abroad, tech needs girls and the Sisters’ Forum. Hajara has also had the opportunity to appear on radio to talk on girl-child education. Hajara says she now sees the value in education more than ever. I want Achievers Ghana to help me achieve my dreams. And then I want to give back to Achievers and my community. This 13-year old has grown a lot. She now leads as General Secretary and runs Worldreader’s e-library program. But maybe even more importantly, Hajara says she now understands her fundamental rights and can stand up for it. But Hajara’s story isn’t unique. She is only 1 of over 200 girls from Nima being sponsored in school by Achievers Ghana. Do you want to help keep girls like Hajara in school this upcoming September term? Join the 2015 Ramadan Fundraiser by reaching out to mail@achieversghana.org or +233 (0)243458138. They deserve it! This entry was posted in News and tagged 2015 Ramadan Fundraiser, Hajara mustapha. Bookmark the permalink. Achievers Ghana attends Child Protection Workshop. Empowering 200 girls in Programming and Robotics in Nima – Accra. Achievers Ghana Performance at the World Children’s Day. Scratch Coding Program at Achievers Ghana on Africa Code Week.